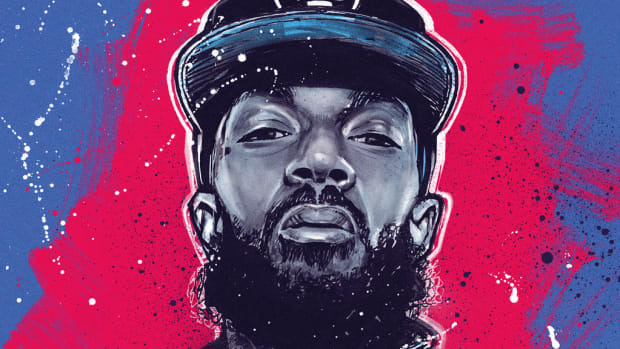 "I was going to exist in the space that I can control until I was able to really justify a partnership." 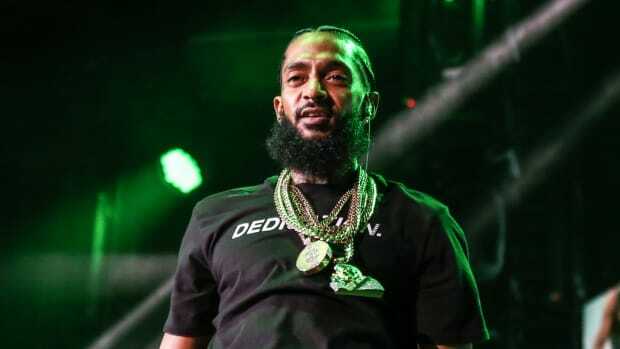 Nipsey Hussle began working on his debut album, Victory Lap, in 2012, but after a toxic stint at Epic Records between 2010 and 2011, the Los Angeles native decided to patiently wait for the right opportunity, rather than jumping in bed with another label, before releasing the project. 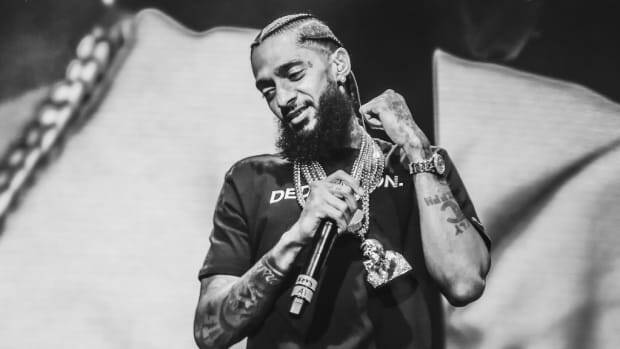 Over the past five years, in addition to releasing a handful of successful mixtapes, Hussle diligently built up his own independent label, All Money In. 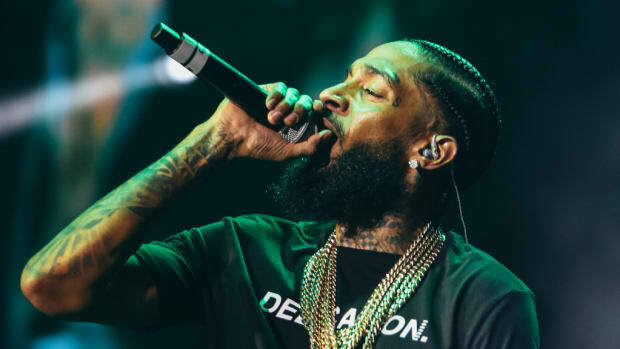 While this process required a lot of patience—both on the part of Nipsey and his fanbase—it also allowed the 32-year-old veteran to create the leverage necessary to negotiate a partnership deal with Atlantic Records, who will be releasing the album in 2018. 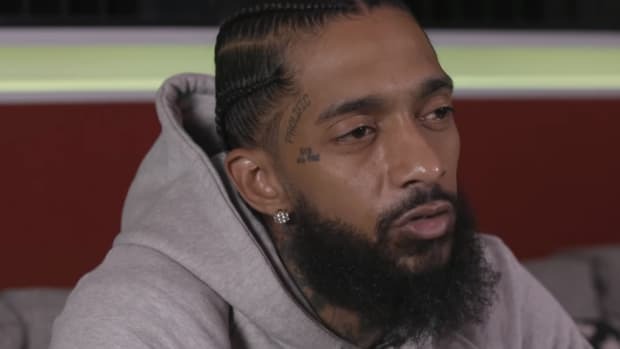 "I gambled my career on," Nipsey told J Cruz on Power 106 Los Angeles. "If it can&apos;t go this way, I don&apos;t want it. I was going to exist in the space that I can control until I was able to really justify a partnership." 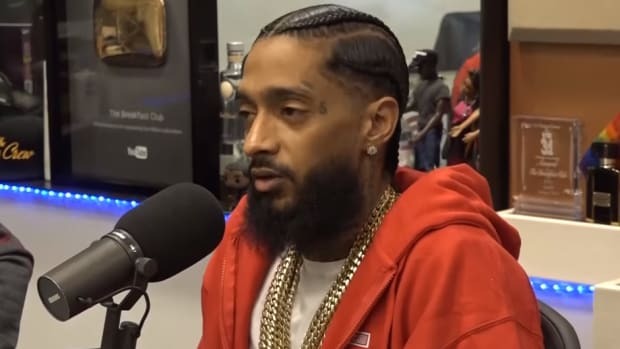 While Nipsey doesn&apos;t discuss the specific terms of his deal, he believes he signed a contract that will work for him and his label. 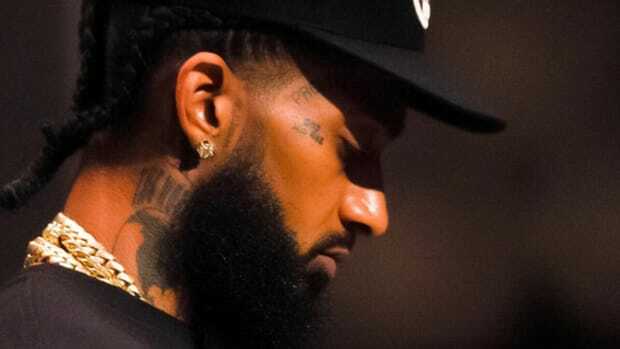 "We came up after Disturbing tha Peace Records, after Murder Inc., after Roc-A-Fella Records, after Death Row Records, No Limit Records—our deal should be at that level and above," Nipsey continued. "They set a foundation for us to build on. We not supposed to get worse deals. We not supposed to go backward." 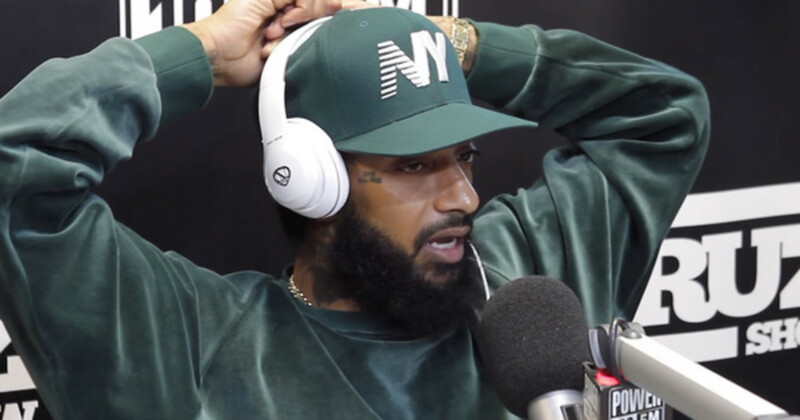 We have reached out to Nipsey to discuss the parameters of his multi-album partnership deal with Atlantic Records—like, what does this really mean for him in terms of master recording rights, publishing splits, etc...—and hope to speak with him before the top of next week. 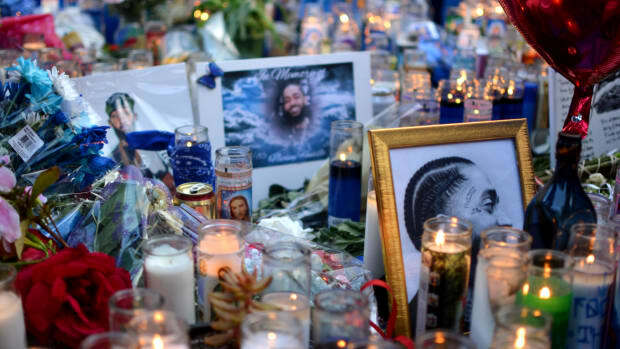 Hussle is slated to release the first single off Victory Lap later this evening. "We benefited off his negotiating in 1998."